In order to reach your target audience, you need to know how to target them. Marketing communications should be highly customized based on where a potential customer is in the buying process, what their previous touch-points are with the company, their interests, and their industry. 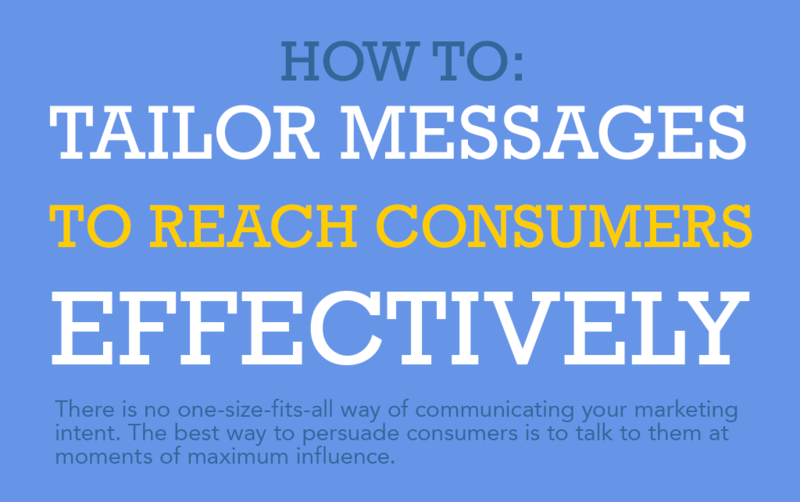 You can reach consumers more effectively by tailoring your messages for each step of the customer journey. This resource explains what to say and how to say it, when it comes to tailoring messages based on the customer journey. Check out the infographic below to learn more.